Yesterday, the internet’s favorite code repository, GitHub, was hit by a record 1.35-terabits-per-second denial-of-service attack—the most powerful recorded so far. Yet, the website only endured a few minutes of intermittent downtime. The attacker, likely realizing their efforts were for naught, withdrew after less than an hour. 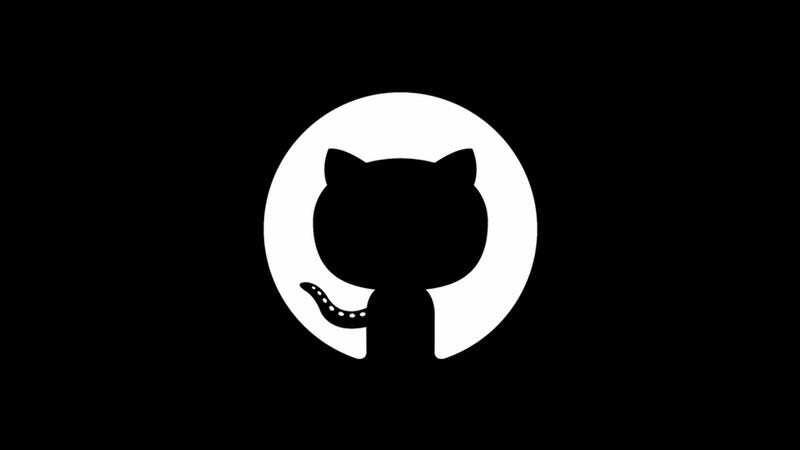 GitHub was able to suffer the attack and keep kicking thanks to Akamai’s DDoS mitigation service. Per GitHub, the angry little person (or people) responsible employed an amplification attack, whereby an attacker spoofs a target’s IP address and repeatedly sends byte-sized (UDP) requests to memcached servers—data-caching systems, which are intended to improve database performance, that problematically return a hugely disproportionate amount of data. Because the attacker spoofed GitHub’s IP, the responses flooded toward the site at more than a terabit per second. The good news is, you can mitigate memcache-based amplification attacks by setting up an incoming rate-limit on port 11211, according to Akamai.